The Fila x Akomplice shoe draws inspiration from the Aries astrological sign. 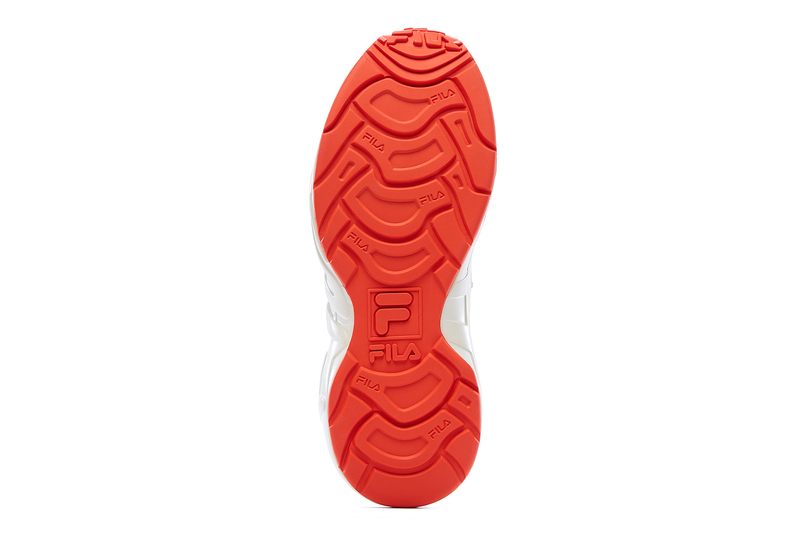 The shoe originally saw a limited release of 45 pairs for FILA in 2018 and is back for another 45 pair run to coincide with the start of Aries season (March 21st – April 19th). The only way to secure a pair is to either present a photo I.D. showing you were born during the Aries period, or submit 1-2 sentences explaining why you are passionate about getting the collab shoes. 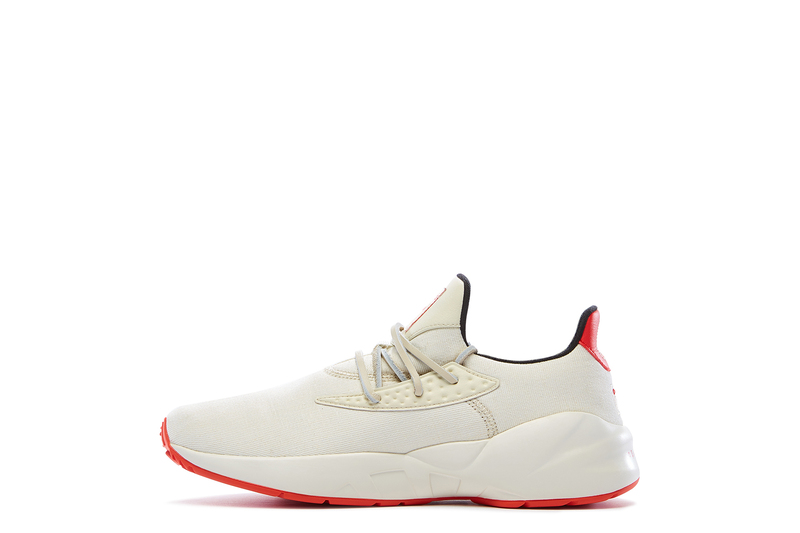 This alternative release method is being employed to ensure that the shoes make it to the feet of the passionate. Buy these shoes as an Aries: Place an order for your desired size, when you receive an email from us simply respond with your photo I.D. attached. 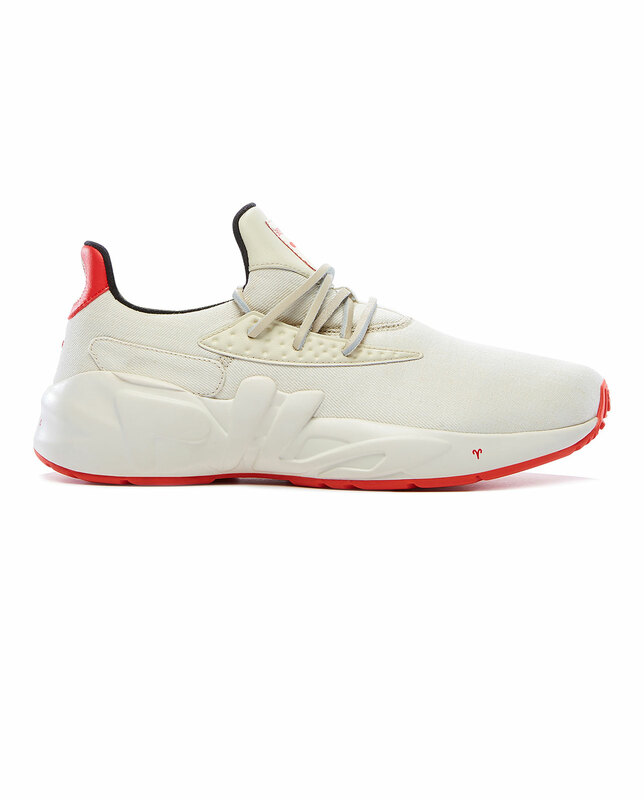 To buy these shoes NOT as an Aries: Place an order for your desired size and use the comments box to explain why you’re a fit for the shoes. 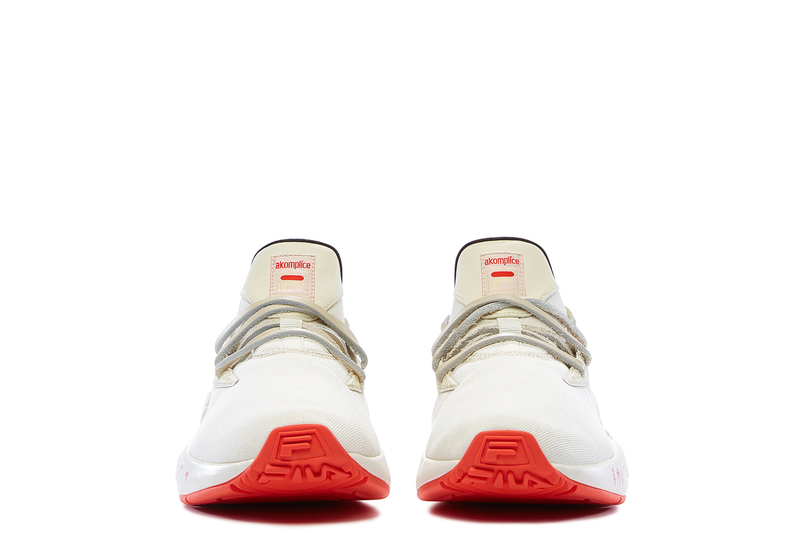 True to the Aries character as the first sign in the zodiac, the shoe breaks new ground by holding distinction as the first FILA to ever incorporate hemp. The shoe’s hemp construction was more than an aesthetic choice, it was selected to draw attention to the material as a sustainable and durable alternative to other fabrics. The apparel industry is one of the world’s largest polluters, and this is the underlying message behind the material choice. 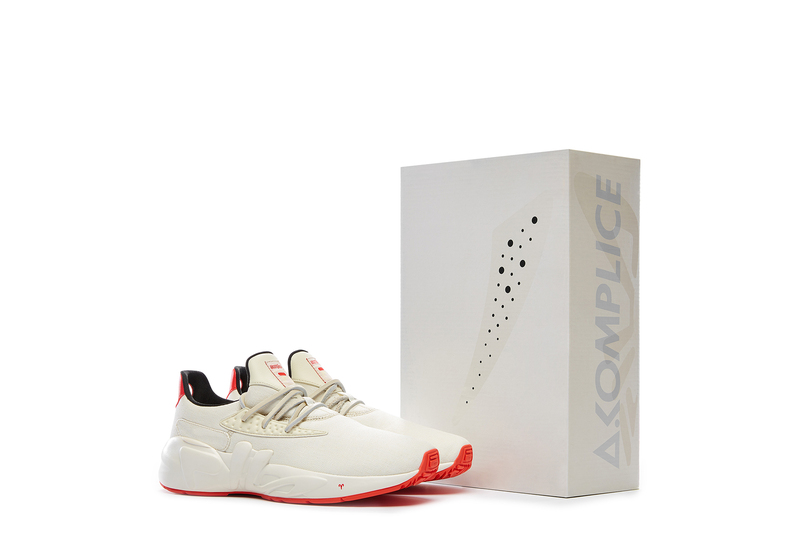 The red detailing through the sole, heel and tongue as well as the Greek letters and numbers on the back are all nods to the astrological sign, and the details don’t stop. 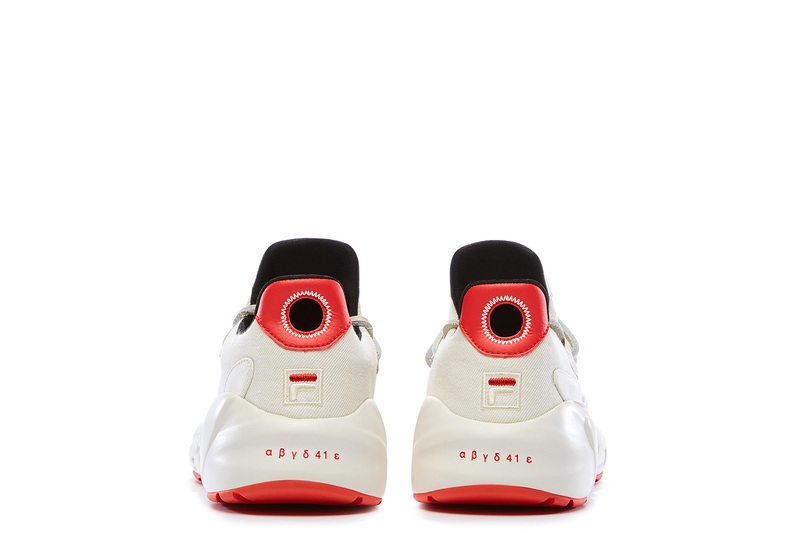 The official Aries symbol, the ram, is illustrated in detail on the insole and as a subtle symbol at the midsole. 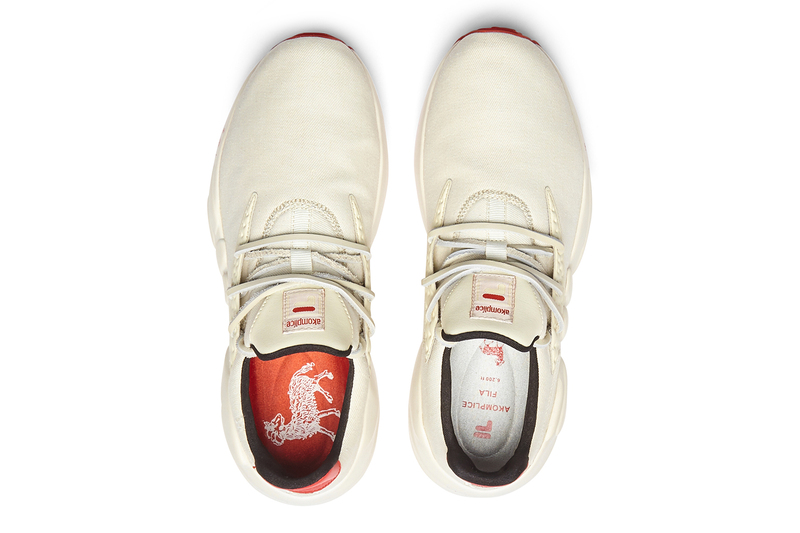 This shoe incorporates hemp canvas as a main component. Prior to the 1800s, Hemp was the go-to textile for clothing, ropes, and canvas. With the ease of the cotton gin and prohibition of cannabis in 1937, Hemp became a forgotten textile. Currently, the world’s number one source for fabric is cotton. This is unfortunate, as Hemp is superior to cotton. Here’s why: On average, one acre of Hemp can produce two to three times more fiber than one acre of cotton. Hemp detoxifies the soil by removing harmful chemicals and pollutants while enriching the soil with nitrogen and oxygen. Cotton takes a tremendous toll on the soil. Nearly 10% of all agricultural chemicals and 25% of insecticides come from the cotton industry, which bleeds into our soil, oceans, rivers, and streams. Hemp can be grown with significantly less chemicals, or in many cases, none at all. Hemp needs only one-third the amount of water that cotton needs. Hemp is three to eight times stronger than cotton (depending on how it is processed). Also, because of its strength and durability, Hemp textile products last longer. Hemp textile is breathable, moisture absorbent, a UV protectant, and anti-bacterial.